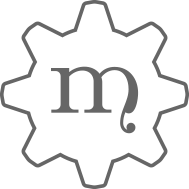 Brookes Engraving & Signs © 2017 | Created by mellinco. 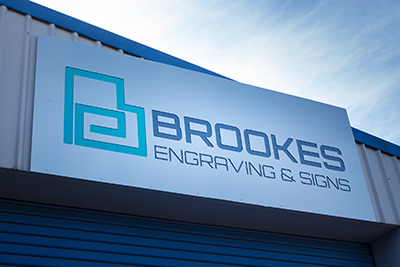 With almost 60 years of experience, Brookes Engraving & Signs are expert craftsmen. 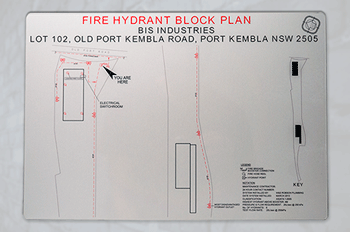 Based in Unanderra, all our work is in-house. 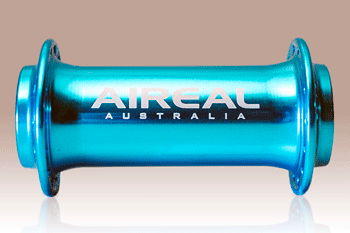 Call us on (02) 4272 6660. Stainless steel is hard wearing, scratch and corrosion resistant, making it an excellent option for exterior applications. 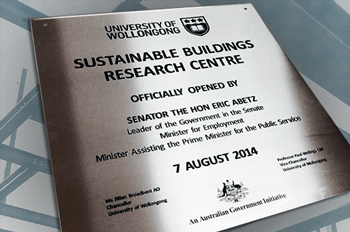 Aluminium signage is light, strong and corrosion resistant. 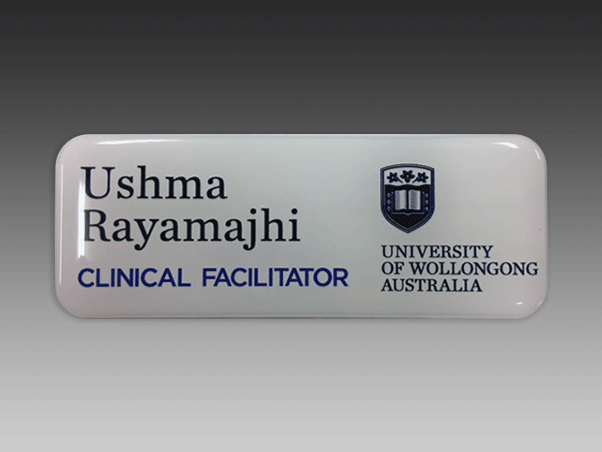 Excellent for detail engraving and is suitable for single and multicolour printing. 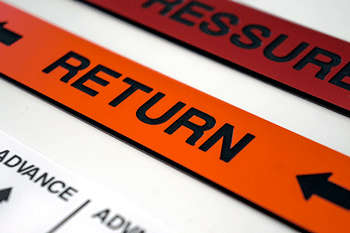 Plastics and PVC signs are lightweight and cost-effective signage for a variety of uses such as directions and instructions. 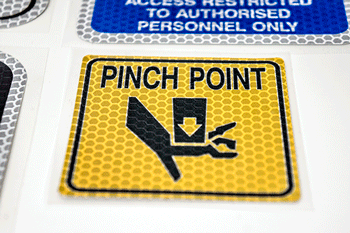 Plastics, Decals and PVC signs are lightweight and cost-effective signage for a variety of uses such as directions and instructions. Decals are ideal in single and multi colour formats for high visibility reflective requirements, industrial warning and direction signs. 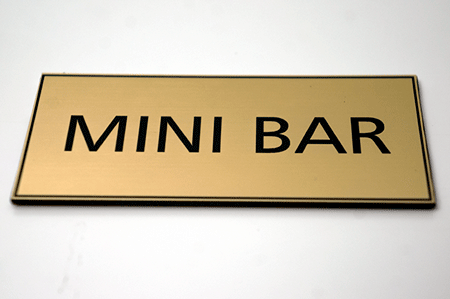 Brass has a traditional appearance ideal for plaques, signage. 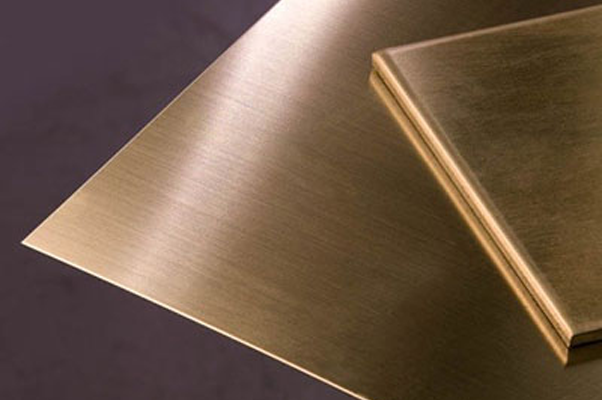 Brass removes any risk of sparking, so is excellent for applications near flammable items or explosive materials. 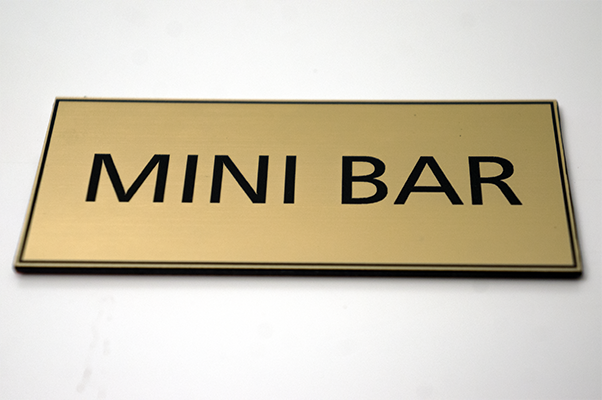 Corporate and fine detail signage in large and small formats are entirely customisable. We design and build for a wide array of applications including industrial, public, factories, stadiums, buildings and events. Wood has a warm and natural feel and can be displayed with a smooth clean finish to enhance detailed work, or by using the natural grain of the surface for a unique result. My Tree of Life represents strength, love, unity and belonging. 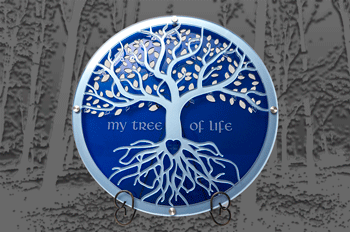 We custom design and create My Tree Of Life in-house, engraved to your specific requirements. My Tree Of Life represents strength, love, unity and belonging. It represents a family tree line, a marriage union, special occasions or even a special memory. Each Tree is designed and made in-house, and custom engraved with your choice of lettering, and can also be something symbolic or meaningful to the individual. 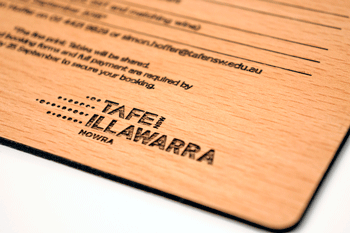 Custom fabrication & engraving is performed in house using a broad range of materials. We provide custom fabrication is performed in house using a broad range of materials. 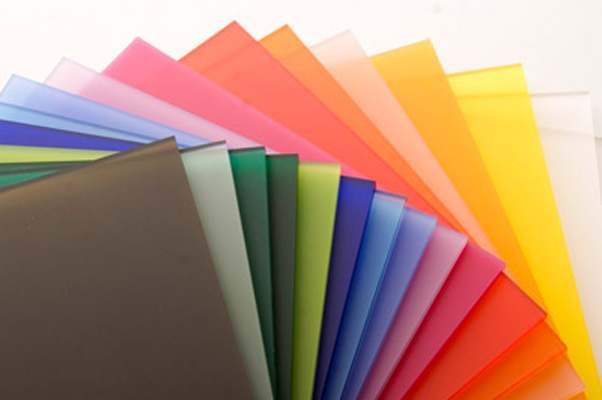 We stock materials in a wide range of varieties and thicknesses.